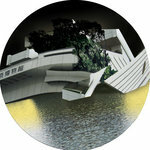 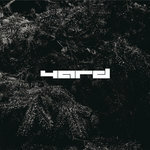 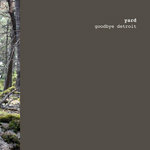 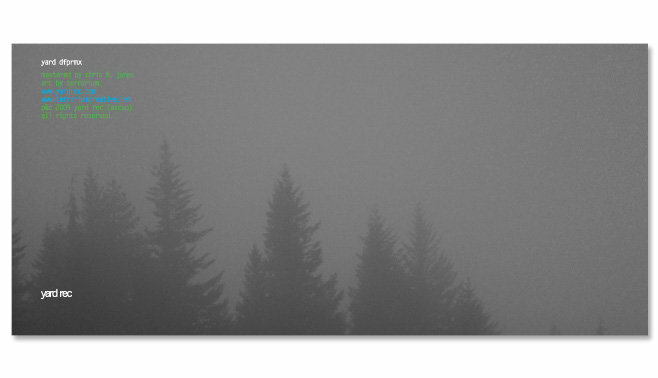 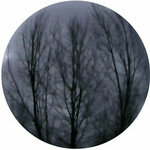 A re-mixing of the critically acclaimed 2007 album Deciduous Flood Plains by the artist known as Yard (Chris H. Jones). 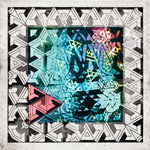 DFPRMX brings together a group of like-minded artists from a broad spectrum of the electronic music community. 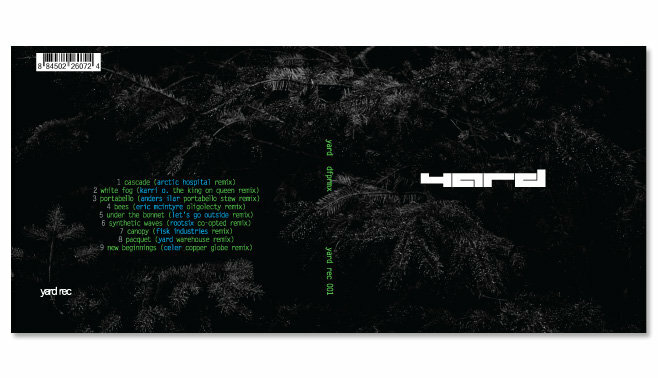 Featuring on remix duties are Arctic Hospital (LANTERN/NARITA), Karri O. 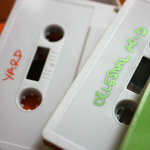 (TOYS FOR BOYS/ STATIK ENTERTAINMENT), Anders Ilar (SHITKATAPULT/LEVEL RECORDS/DEFRAG), Let’s Go Outside (SOMA), Rootsix (AI RECORDS/CONCRETE PLASTIC), Fisk Industries (HIGHPOINT LOWLIFE/MUSH), Eric McIntyre (NARITA), Celer (SPEKK/AND/ OAR) and Yard himself all tackling the material in a variety of enthralling and sometimes unsettling ways. 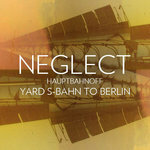 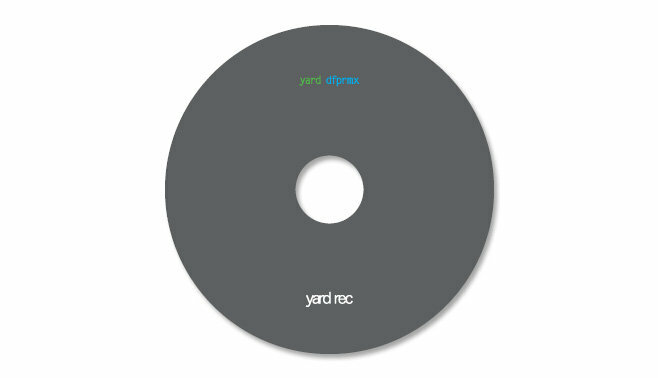 Each track is a unique interpretation of the original Yard sound, and in some cases disintegrate into entirely new tracks completely isolated from the original source material. 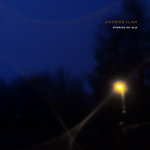 This is an album aimed at both the head and the floor and should leave even the most sceptical of music enthusiasts eager to press the repeat button. 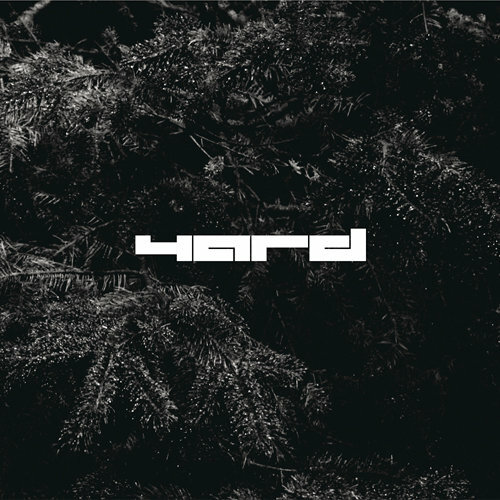 This is a remix project greater than the sum of its parts, each track in isolation is enough, but held together they produce a far grander vision. 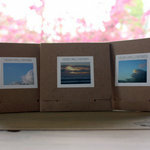 Limited edition of 300 digipak CDs.